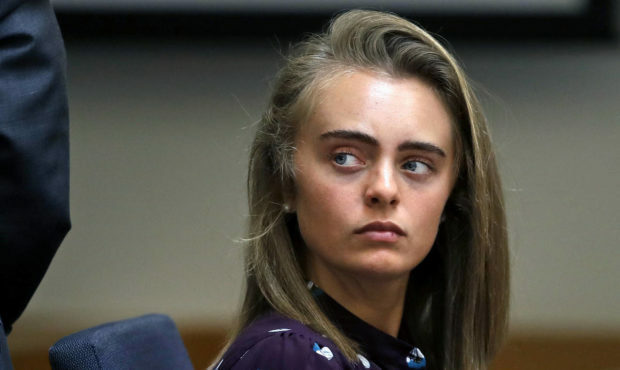 Michelle Carter’s attorneys filed the notice Wednesday in Juvenile Court in Taunton. Carter was convicted in June of involuntary manslaughter in the 2014 death of 18-year-old Conrad Roy III and later was sentenced to 15 months in jail. Carter was 17 when Roy died and is 20 now. A judge said Carter caused Roy’s death when she told him to “get back in” his truck as it was filling with carbon monoxide in Fairhaven. Carter’s lawyers previously said they would appeal by arguing she did not break any law and her text messages to Roy were free speech protected by the First Amendment.